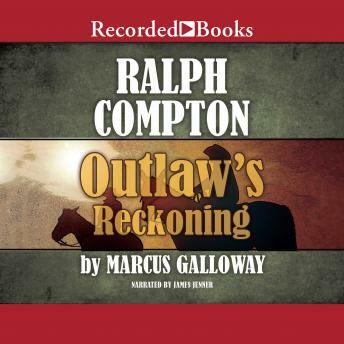 Popular author Marcus Galloway continues the tradition of the legendary Ralph Compton with Outlaw's Reckoning—a classic Western tale with an intriguing twist. Outlaws Gus McCord and Doyle Hill aren't exactly model citizens, so when they happen upon the kidnapping of a shipping mogul's daughter, every instinct in their thievin' bones says to walk away. But this time is different, and the ruthless duo vow to do whatever it takes to save the girl.